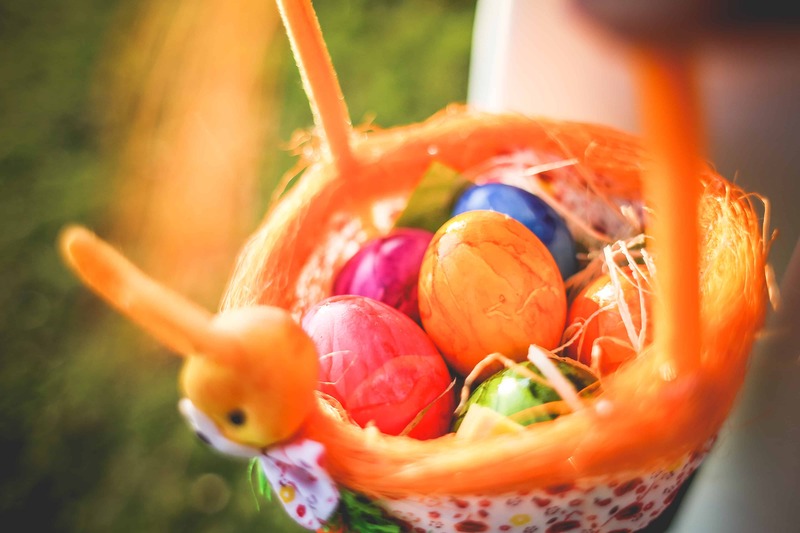 Have you been wandering what to do or where to go for the upcoming Easter on the Sunshine Coast? Time is approaching quickly so get your self organised and ready! There are many places and many events where you can spend your Easter right here on the Sunshine Coast so why would you go anywhere else? Fri 30/04, 6/04/ & 13/04: Easter Twilight Markets will be held over three Fridays: 30/04, 6/04/ and 13/04. It will be held on the Bulcock Beach Esplanade in Caloundra. 100 stalls will be raised to serve street food, gourmet sweets, fashion, jewellery, fun activities for kids, live music, street performers. Fri 30/03 – Mon 2/04: How will look the Easter at Australia Zoo? On Friday 30/03 at 9am you can get free breakfast and on Sunday 1/04 enjoy the Easter Egg Hunt. Between 30/03 and 2/04 you can see the Erwin family feeding the crocs! Free face painting or pony rides will be just perfect for the kids. Fri 30/03 & Tue 3/04: Do you like humor? Then Jimeoin on 30/03 at 8pm or Ross Noble on 3/04 at 8pm might be the perfect event for you at the Event Centre, Caloundra. Sat 31/03: Spend your day at Kenilworth Cheese, Wine and Food Fest at Kenilworth Town Park. You’ll get free entry from 7am to 4pm into Kenilworth Park and Cheese Factory. Everyone can participate in The Great Rolling Contest for just $2 entry. Kids 4-7 years old can get involved in Cheester Egg Hunt also for only $2 entry. Don’t miss the Easter Hat Parade, baby animals, cooking demonstrations, wine and cheese tastings, live music and much more. Sat 31/03: Visit Eumundi Markets on Easter Saturday for the free Easter Treasure Hunt (only for the first 300 children. Office will open at 8am). On the day, Easter Bunny will be here bringing smiles, the gorgeous Macaw from Maleny Botanic Gardens, Jasmine will do the tricks and live music will be played in 4 different zones of the market. Sun 1/04: A must see! Join this Australia’s largest free cultural festival: The Ocean Street World Festival at Maroochydore (Ocean Street and part of Duporth Avenue) between 10am – 10pm. Day will be filled with number of homeland and international acts and performances, music and dance, workshops, you name it! Number of stalls will be here for you and will be serving great food and drinks. Also check out designated areas for kids, which will be so much fun! Whatever your choice is, make your day a special one and have a great time! We wish you Happy and Safe Easter here on the Sunshine Coast!